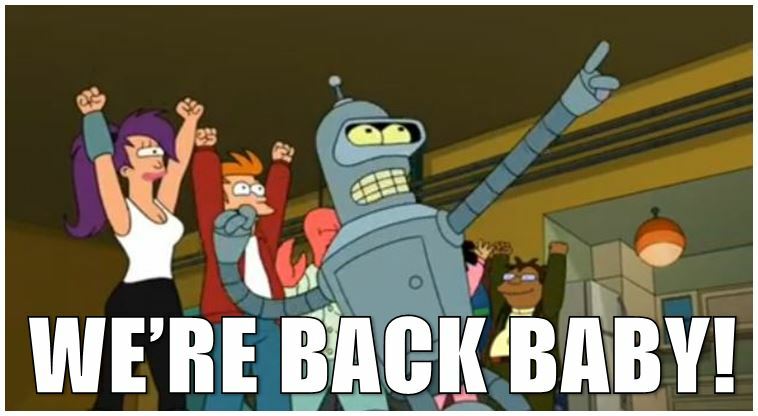 After some time without activity we're finally back! Our most recent project: To The Castle is almost ready and noe we're moving the development to the final stage that involves all the backend and online services. According to our macro-planning the game should be ready to be released just before christmas holidays in its version v1.0.